I loved the design and feel of the shirt. Everything I would ever ask for. But...comparing the XL to the 2XL is the only down fall. The XL, for me, was a lil too small. So I ordered the 2XL and it was too big. I guess I'm the rare occasion to be in between sizes but I wish the difference was closer. Otherwise, awesome shirt! TRU-SPEC’s name stands for “true specifications” and was inspired by the idea of meeting military specifications. Each product is engineered to meet strict standards, ensuring long-lasting performance from any gear branded with the TRU-SPEC name. 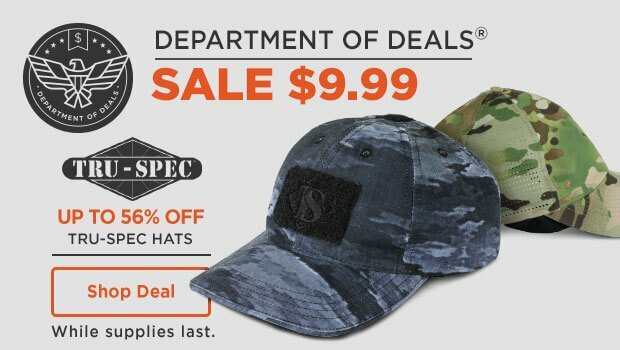 The TRU-SPEC brand has provided public safety professionals and military personnel with quality, functional apparel since 1996. But its roots in the military and tactical field run much deeper. Its parent company, Atlanco, started as a military surplus distributor in 1950. 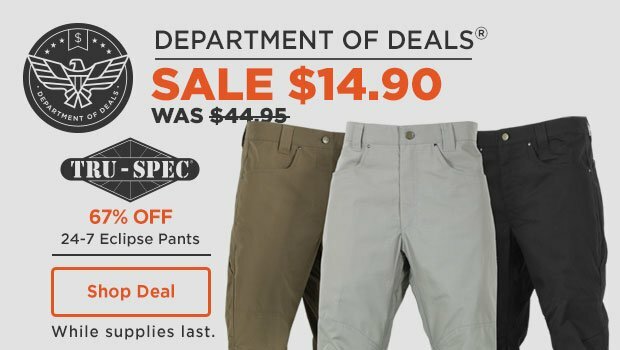 As surplus supplies started to run out, the company manufactured its own Atlanco brand of tactically inspired clothing and equipment in the 1980s. 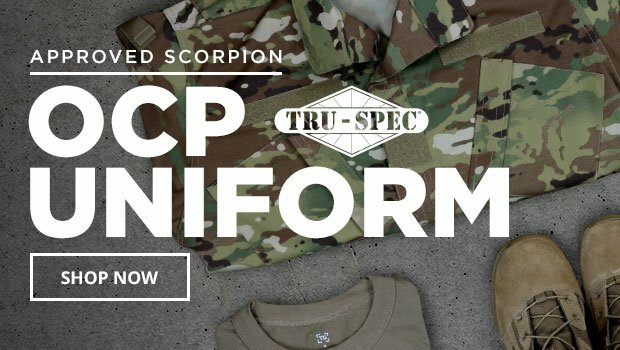 With TRU-SPEC, the company doubled down on its mission to arm elite operators with the most advanced, reliable equipment and apparel on the market.